This is a fanmade picture for the upcoming Shadowhunters TV show. This is NOT the actual cast, I just thought it was cool. 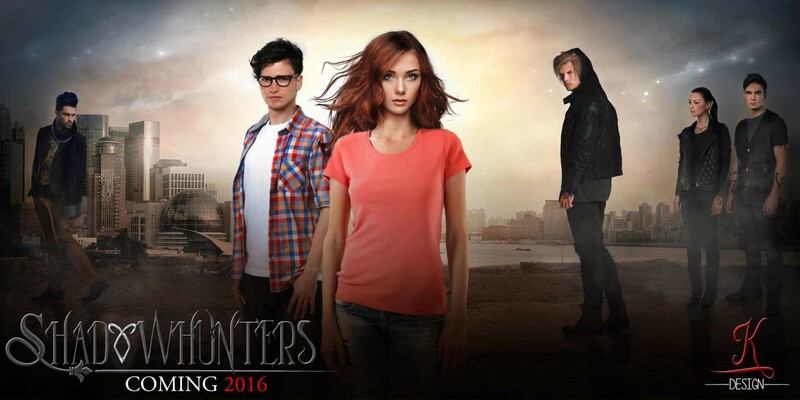 Cassandra Clare has told us that we should be expecting a couple more castings in the next couple days, so be ready for that. 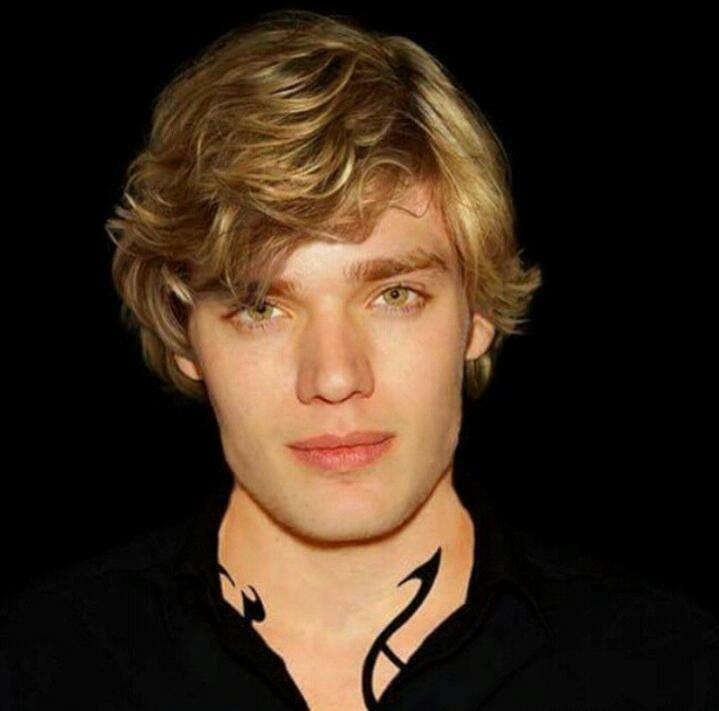 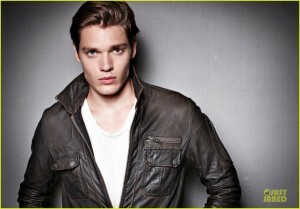 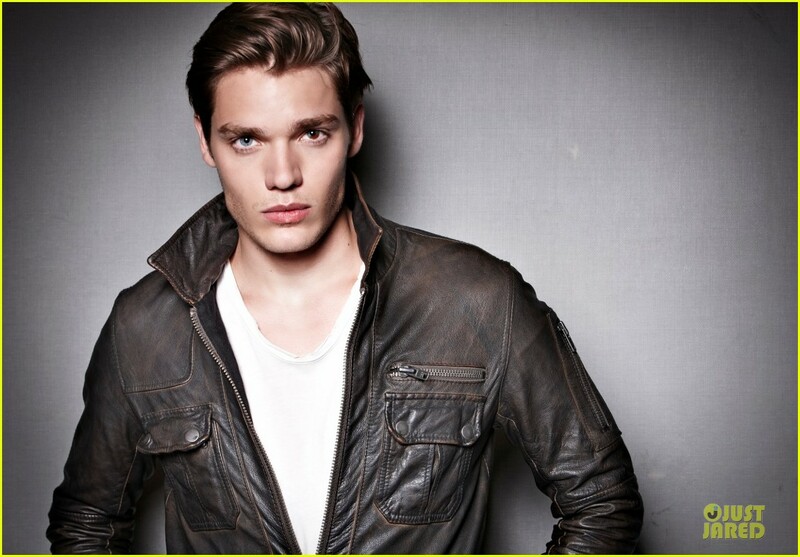 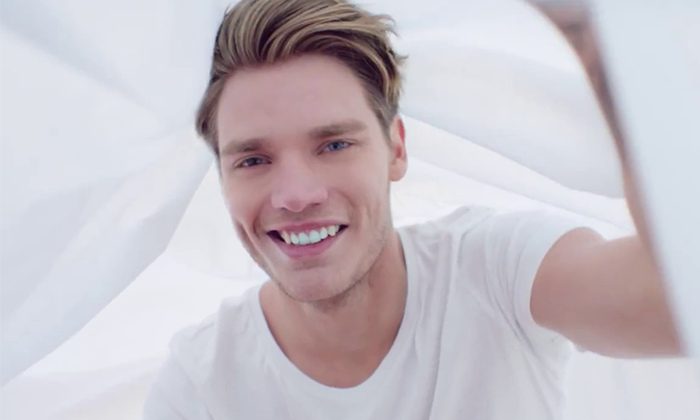 So far all we have is Dominic Sherwood as Jace Wayland, so I’m also including a fanmade photoshop making Dom look a little more like our Jace. 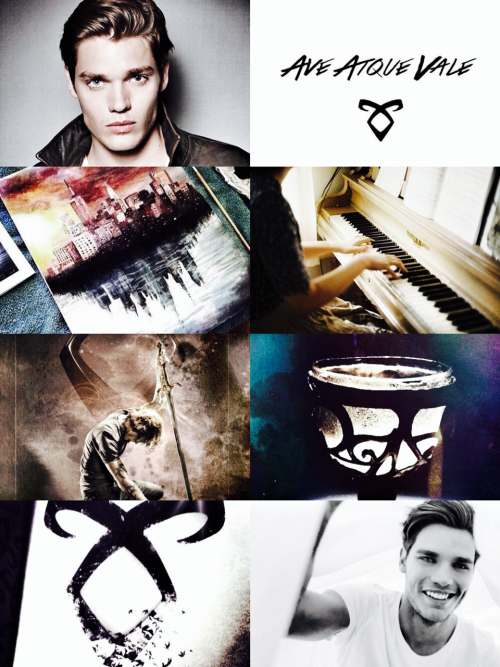 These pictures aren’t made by me, by the way.